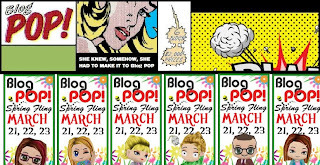 Can you believe BlogPOP! is already here?! Crazy, I know! 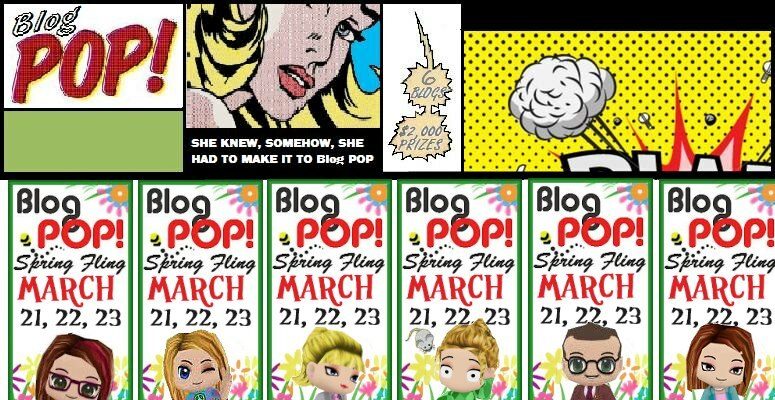 It's been a few months since our last event, and I'm extremely excited to get the ball rolling for BlogPOP! Spring Fling. Be sure to come back daily to see the daily posted linky. It will be featured here every day, with all of the bloggers newest giveaways. Don't forget - The giveaways will be posted over the next 3 days, but the giveaway end dates, will be at a later time. The 3 days are just went all of the giveaway go live.